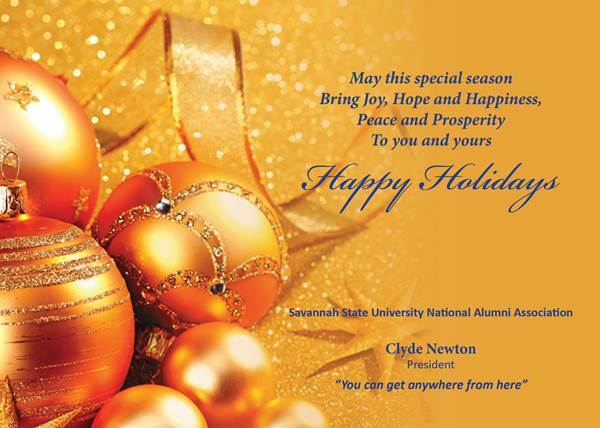 SAVANNAH, Ga. — Mr. Clyde Newton, the National President of the Savannah State University National Alumni Association recently issued Christmas greetings to the Savannah State University community. 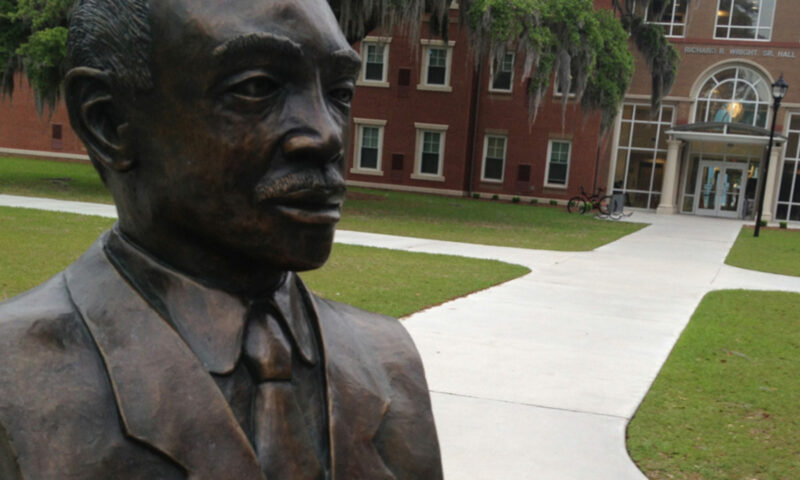 May this special season bring joy, hope and happiness, peace and prosperity to you and yours. Happy Holidays.